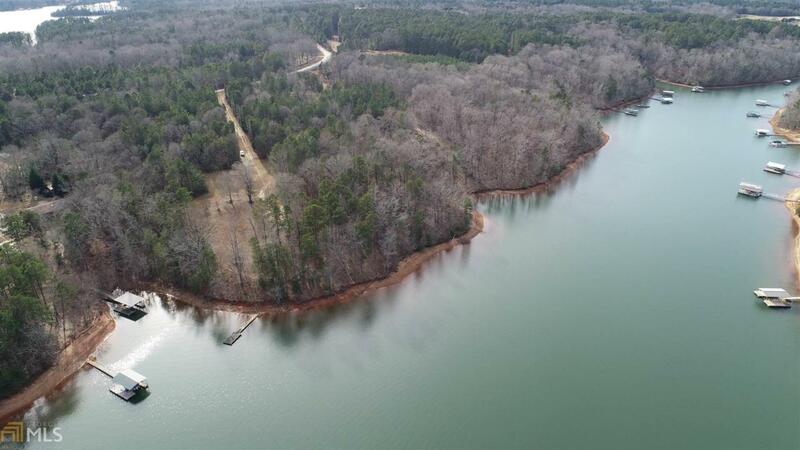 Build your dream home here! 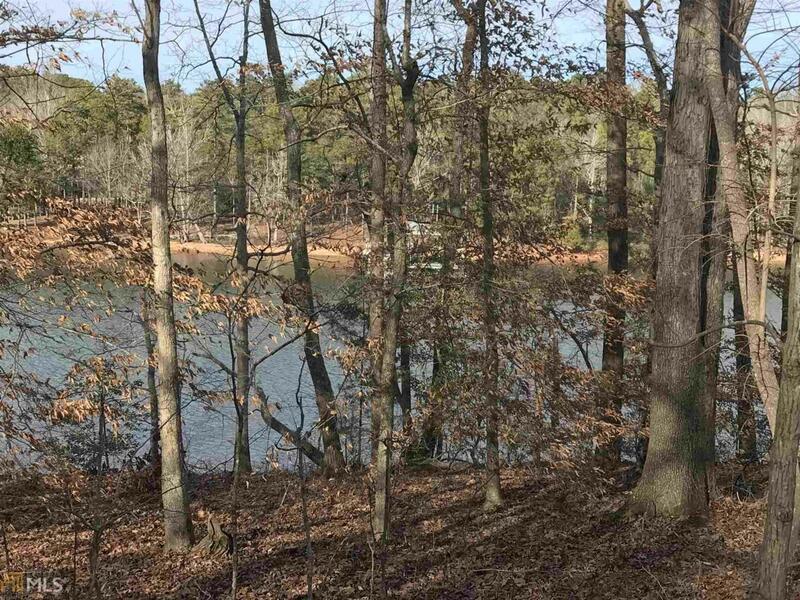 2.8 Acre superior waterfront lot on beautiful Lake Hartwell, Georgia side of the Lake in the Beautiful Reed Creek area. 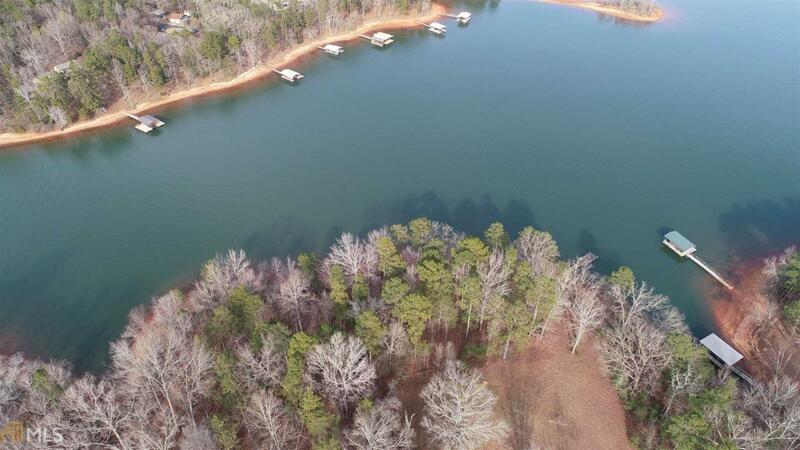 Close Corp line, verbal approval for max size double slip dock with sundeck. Deep Water and Fantastic View. 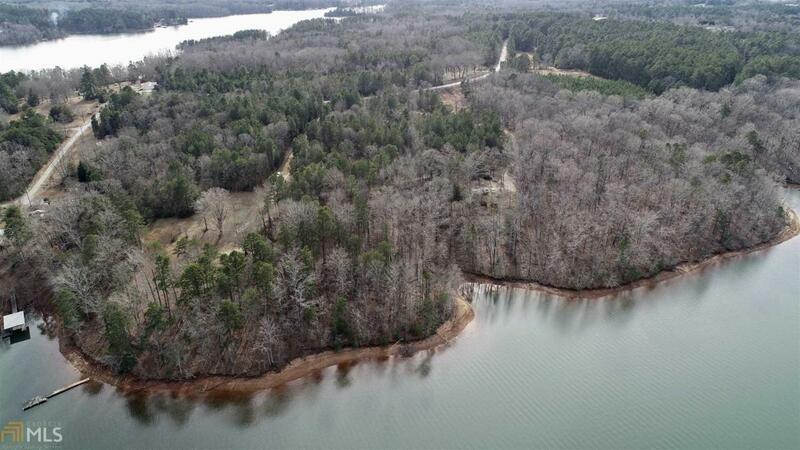 Other Lakefront Lots available ranging from 175K - 275K. Restrictive covenants. All surveys complete and on file.